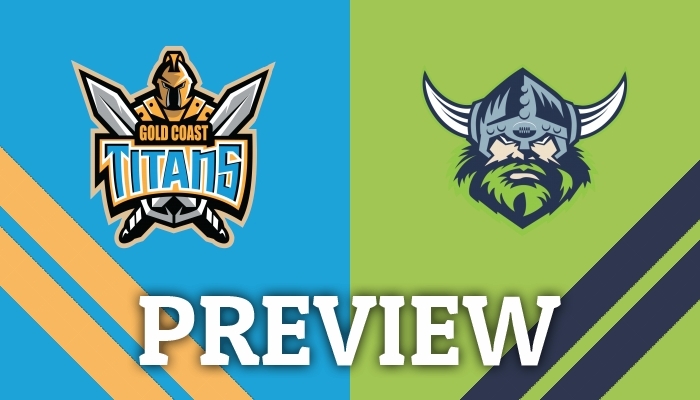 JOSH Robertson previews Sunday night's game between the Gold Coast Titans and the Canberra Raiders. ALL the results and scorers from Round 5 of the 2019 NSWRL U18 UNE SG Ball Cup. 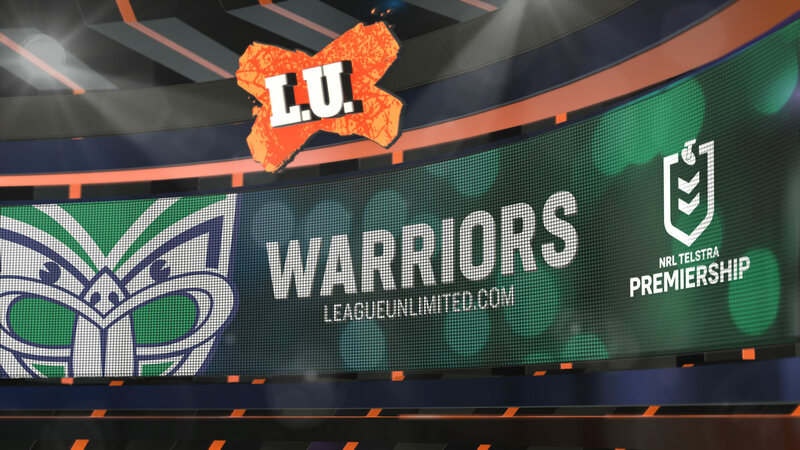 ​JOSH Robertson looks at how the Warriors will look to move on with life after Shaun Johnson in our penultimate 2019 NRL club preview. 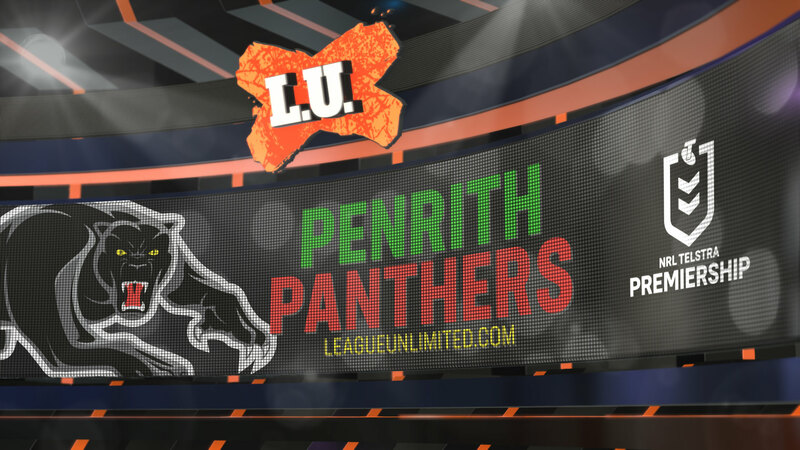 JOSH Robertson looks at how Penrith's 2019 campaign is shaping up as our NRL club preview series continues. 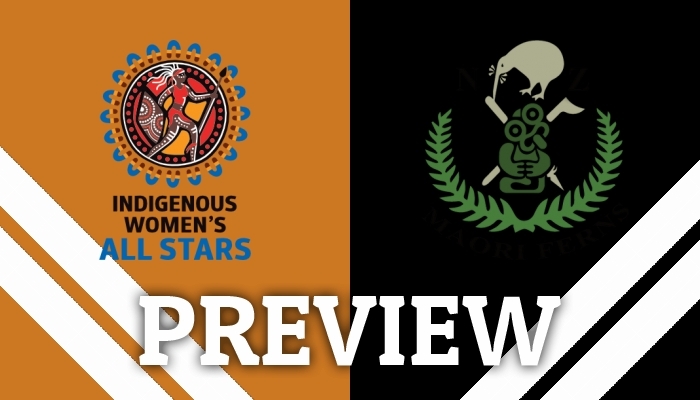 JOSH Robertson previews this Friday's battle between the Indigenous Women's All Stars and the Maori Ferns All Stars. 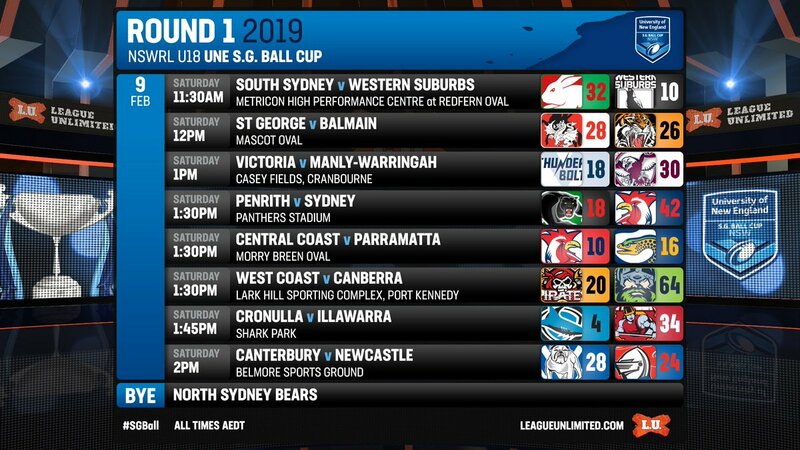 ALL the results and scorers from Round 1 of the SG Ball Cup. 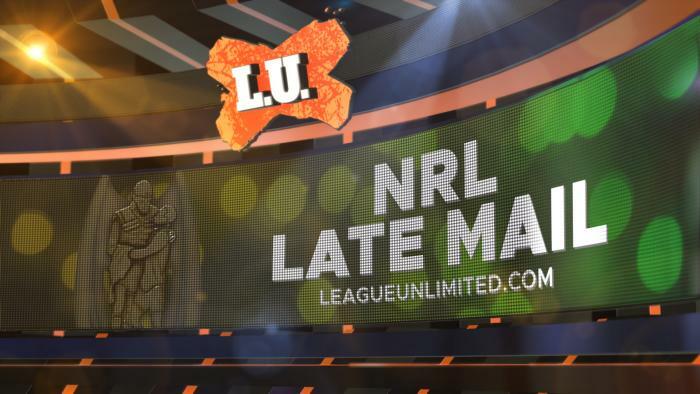 OUR 2018 review series looking at all 16 NRL clubs moves into the top eight today with our ninth look back - this time the Warriors come under the microscope. A season of improvement, but not quite enough, writes Josh Robertson. ​THE New Zealand Kiwis have scored their first victory in Auckland over the Aussies in 15 years with a 26-24 victory at Mt Smart Stadium in Auckland. 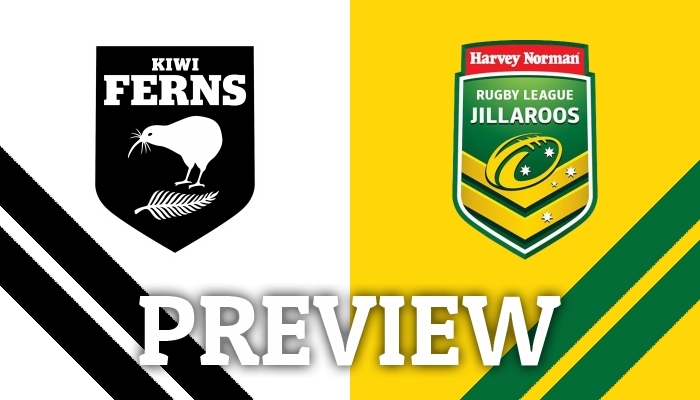 GET all the Late Mail ahead of this afternoon's clash between the New Zealand and the Australia at Mt Smart Stadium. JOSH Robertson looks at the upcoming women's test between New Zealand and Australia.